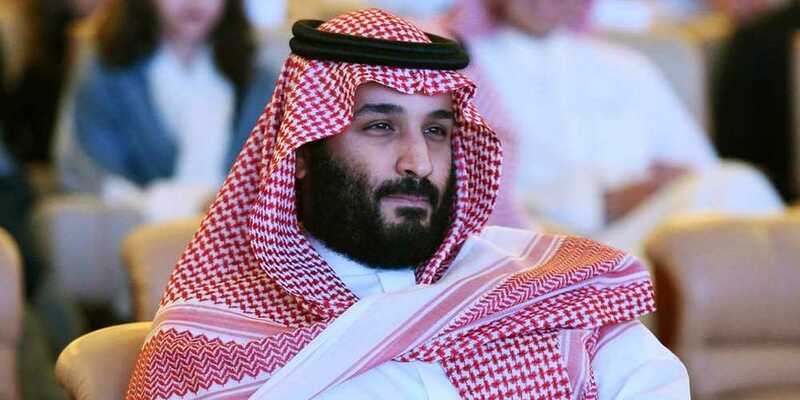 Crown Prince of Saudi Arabia Mohammad Bin Salman Al Saud will visit Pakistan in third week of February, Saudi Ambassador to Pakistan Nawaf Bin Saeed Al-Malki has confirmed. The Saudi Prince will arrive in Pakistan on two-day visit and will also address the Pakistani nation during his visit, the envoy said. He added that security arrangement for the visit of Saudi Prince Mohammad Bin Salman are underway in Pakistan. A petrochemical complex would be built from Saudi Arabia’s investment in Gwadar and a memorandum of understanding will be signed in this regard. Earlier, according to sources Saudi ambassador held meeting with officials of Pakistan’s foreign minister and exchanged views on the visit of Saudi Prince.